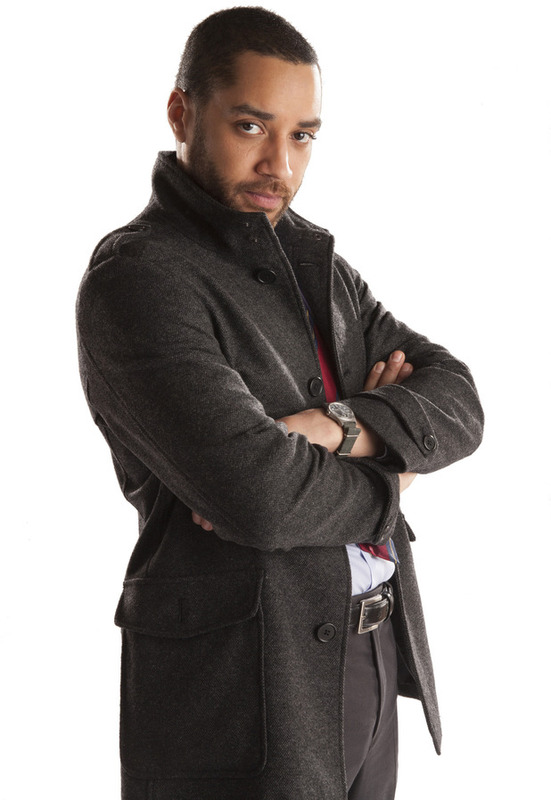 Doctor Who introduces a brand new character Danny Pink played by Samuel Anderson! 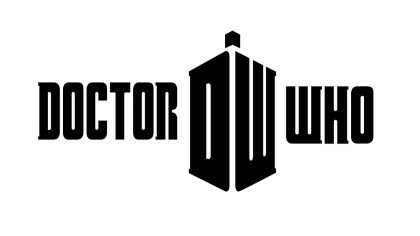 The brand new series of Doctor Who is on the way with Peter Capaldi starring as the Time Lord himself. And the people who make the show have just told us some exciting news about a brand new character! The new guy is called Danny Pink who is a teacher at the same school that Clara teaches at and will come along on a few adventures with the Doctor and Clara. The series is being filmed now and will be on TV late in 2014. 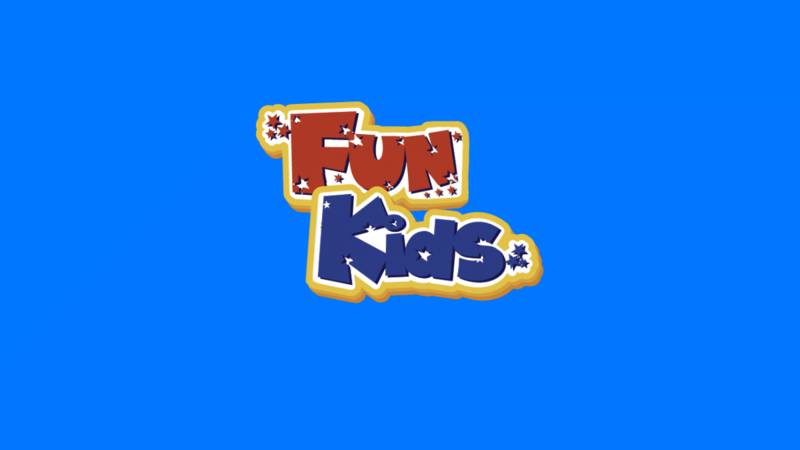 Check back to funkidslive.com to find out the exact date it’ll be on.